This property is 3 minutes walk from the beach. Steps from an exclusive beachfront along Parai Tenggiri Beach, Istana Pool Villas Resort & Spa offers spacious villas with private pools. Featuring water sports facilities, it has free Wi-Fi and parking. 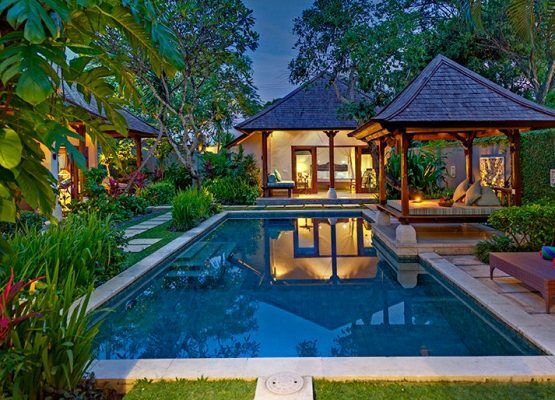 The villas at Resort Istana offer privacy and comfort with a patio and lounge and dining areas. Guests can enjoy relaxing massages at the spa or head into the ocean for diving and snorkeling activities. 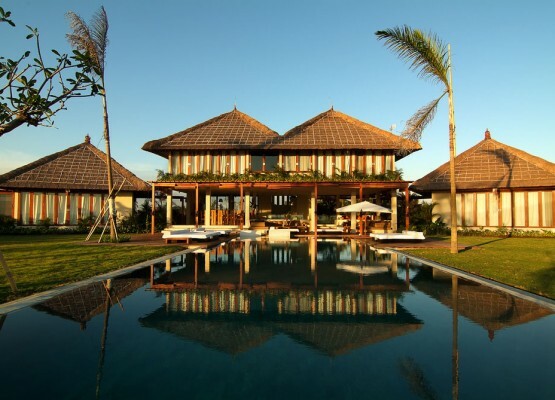 Staff at Istana Pool Villas can provide business and concierge services. At Istana Pool Villas & Spa – Bangka, every effort is made to make guests feel comfortable. To do so, the hotel provides the best in services and amenities. 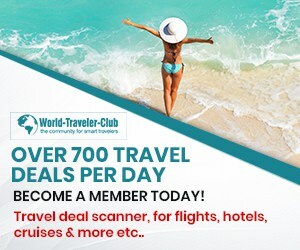 To name a few of the hotel’s facilities, there are 24-hour room service, 24-hour front desk, luggage storage, Wi-Fi in public areas, valet parking. 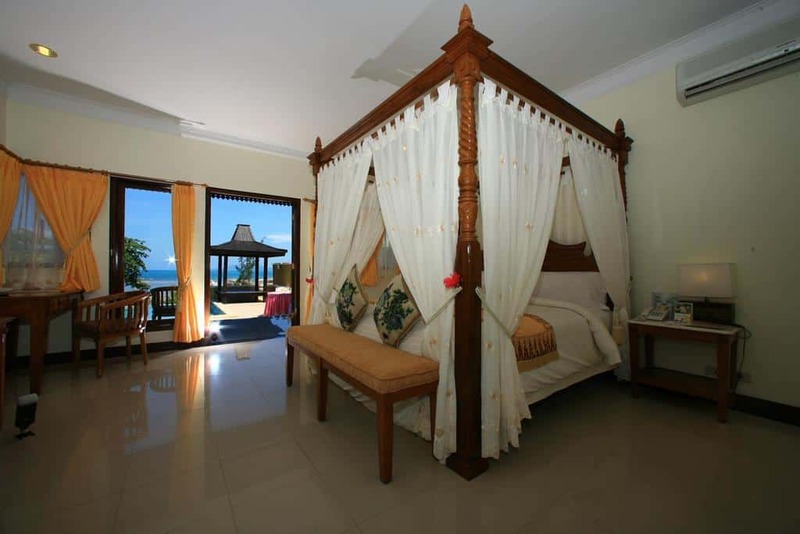 The ambiance of Istana Pool Villas & Spa – Bangka is reflected in every villa guestroom. 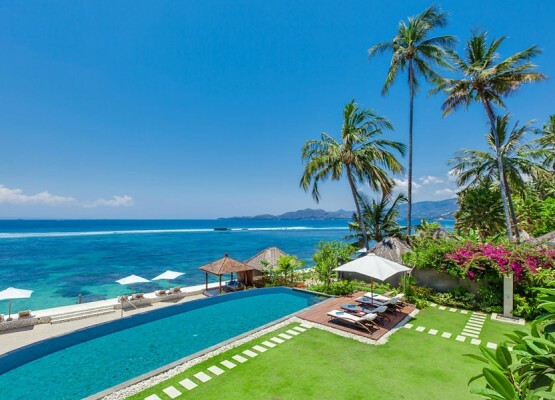 All Rooms offers television LCD/plasma screen, private pool, air conditioning, wake-up service, desk are just some of the facilities that can be found throughout the property. They have a flat-screen TV, DVD player and an attached bathroom with a bathtub. The hotel’s recreational facilities, which include outdoor pool, garden are designed for escape and relaxation. 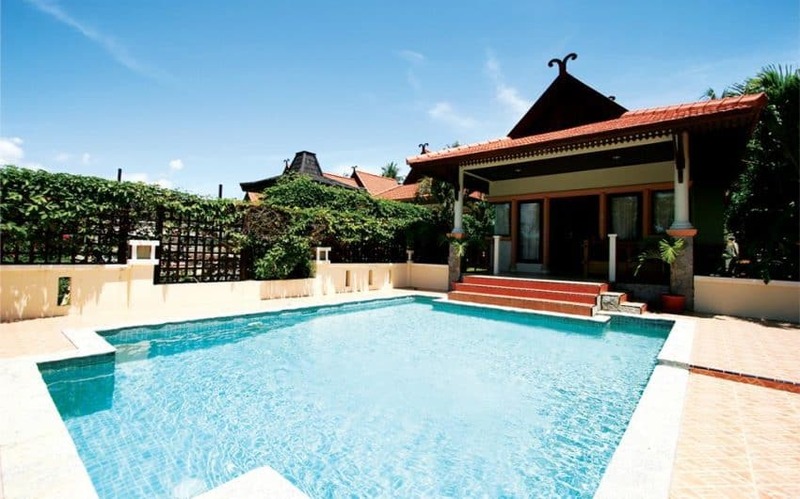 Istana Pool Villas & Spa – Bangka is your one-stop destination for quality hotel accommodations in Bangka. 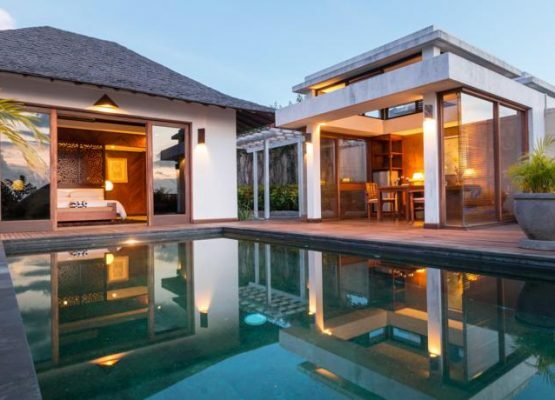 Istana Pool Villas Resort & Spa is a 50-minute drive from Dipati Amir Airport and offers airport transfer service.